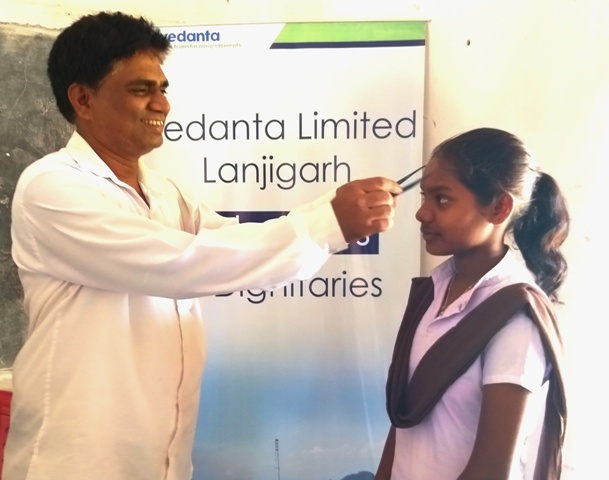 Vedanta Limited, Lanjigarh unit last week provided spectacles to over 530 students as part of its Baljyoti Eye Health programme. 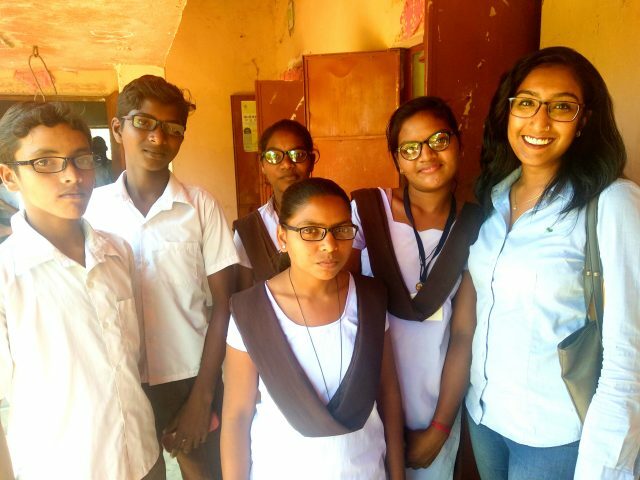 The distribution of spectacles was carried out through several eye screening camps organised over a span of four months for over 18,000 students in Lanjigarh block, and took it to another 27,000 students in Junagarh block. Following an initial screening, spectacles were supplied from the camps free of charge to students who were diagnosed with refractive errors. Those found to have other optical problems like squint, micro cornea, watering, redness, viral keratitis, corneal scar, iris colocoma, will be provided with low-vision devices like tabs and daisy players. Children with more serious optical maladies were referred to Rashtriya Bal Swasthya Karyakram (RSBK) for treatment. 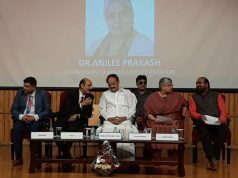 This is the first time an eye health programme was conducted in these blocks. Vedanta believes that treating these simple problems will substantially help reduce the rate of school dropouts in these developing areas, enable students to pursue their education with clear focus, and aid them in creating a better future for themselves.